Markdowns are in full effect at many stores, and a lot of great gear is available at a fraction of its current price. Although it's easy to be swayed by a good deal, you shouldn't buy something just because of the low price. There's some things you should consider before making that splurge. Here's a couple of them. 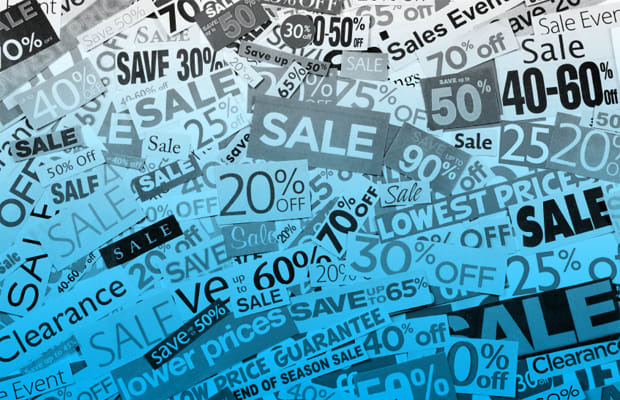 Check out The Complex Guide to Sale Shopping.